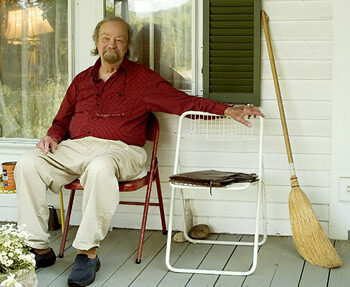 The Gifts of Donald Hall: "Retriever"
as a branch in his teeth. 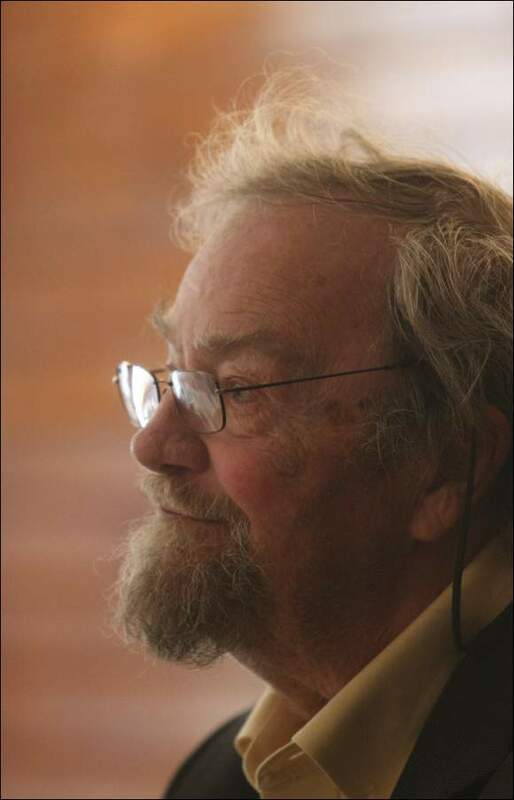 Donald Hall, our United States Poet Laureate, read from his book White Apples and the Taste of Stone: Selected Poems 1946-2006 for an hour this afternoon at the First Congregational Church in Pelham New Hampshire. He sat at a table as he does now, and read his poems of love, death, New Hampshire, and more, without great animation in body language, but with his kind and aging New England voice. The focus in listening, then, goes onto his words, being sure to make them out, but also on his intonations. Eric Clapton noted that when Aretha Franklin sings, never is a note simply sung and held for its time. The soul of her singing comes through in how she bends and gives character and feeling to each note, such import to each. In this sense too, Donald Hall is a soul poet. Never is a stressed syllable simply read as a stressed syllable. Each is spoken to hold the accentuated note and meaning out into the room as a gift to the listener, presented with such suspense imparting the emotion and character of his words in their contexts. With the first poems Hall read, the chant of the song within the poem could be heard, the soul of each stressed syllable revealing the meter of his freest verse poems. 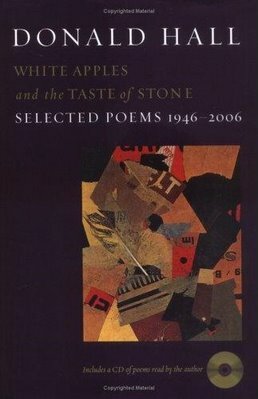 It was during these first minutes that he read the poem “White Apple” which contains the line, “white apples and the taste of stone”, the title of his latest book. That line came to him years after he first had the dream of the poem, and brought the poem together and to completion. In this and other senses, he is also a mystic poet, and thus the chant of his song-poems. But then, shouldn’t a poet who writes at once in a word about love, death, and his home, be naturally rooted in the mystic? Mid-poem there he interjected that friends tell him that last line is his best line of poetry. 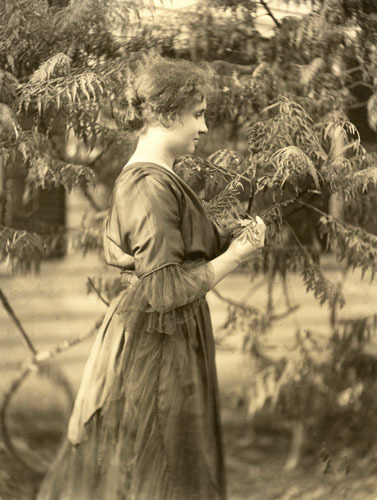 The soulful singing of his poetry, the down home mysticism, the friendship with the audience well-established, all came to bear as he directed his audience’s hearts to his Jane Kenyon poems, of which “Retriever” above is one. The moments were naturally riveting, a great time in literature. 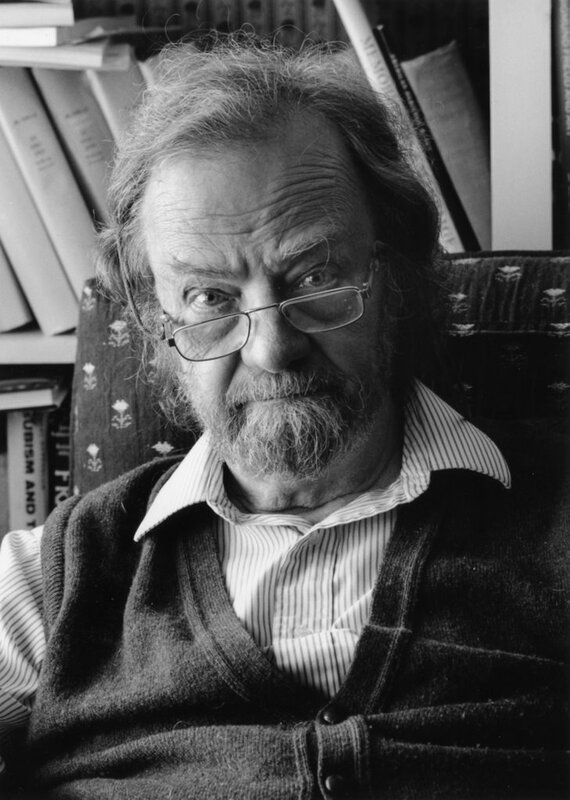 Donald Hall’s Jane poems are as important to the poetry canon as Chopin’s Nocturnes are to piano music. There is a wholesome life, yet very mortal captivation to them. She did not complain or ask for the doctor to be sent for, but she did ask Dolly to fetch her husband. Dolly ran down to the master in his study, where he was making an early start on his day’s work. He told her to straighten her collar–she wore a blue dress with a white collar when she was working–then he climbed the narrow stairs to his wife’s room and went up to the bed. He spoke her name: “Em, Em–don’t you know me?” But she was already unconscious, and within minutes she had stopped breathing. Emma Hardy was dead. This is the moment when Thomas Hardy became a great poet. Filled with sorrow and remorse for their estrangement, he had her body brought down and placed in the coffin at the foot of his bed, where it remained for three days and nights until the funeral. The gesture would have been remarkable in a lover who could not bear to be parted from the body of his mistress, but for an elderly husband who had for years been on bad terms with his wife it seems almost monstrously unconventional, until you realise that he was thinking of his situation quite differently. He had become a lover in mourning. The parallel between Hall and Hardy is unmistakable in the great poetry that followed their wives’ deaths. Furthermore, Hall noted that he was born following the winds the same year Hardy died in January (and here I note almost nine months later on September 20, 1928). Indeed, he looked to Hardy’s Emma poems in writing his own Jane poems. The differences are striking, however. 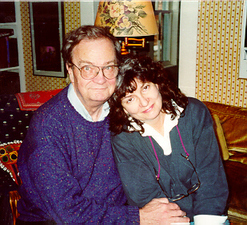 Whereas Thomas Hardy was estranged from Emma Hardy while in the same house, Donald Hall was in a loving and close relationship with Jane Kenyon. Jane had great love poetry written about her by a soulful poet, who loved her as she lived, and gave tribute to this love after her death. 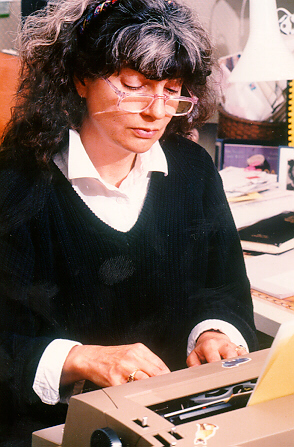 Hall’s and Kenyon’s separation was in that their offices were as far apart as they could physically be in that same house: poetic solitude, distance for the sake of the creativity they had in their separate rooms–a creativity they could then share when not writing. Hall noted that where there were two in solitude, now there is one, and that being one in solitude is the worse. He spends his days writing letters, trying to write poetry, and taking walks and naps from time to time. The history of one’s poetry is the history of gifts.